Posted on October 17, 2011 October 17, 2011 by Mark E.
At least until March and the beginning of Cubs Spring Training. The final injustice of the year was thrown in my face last night. 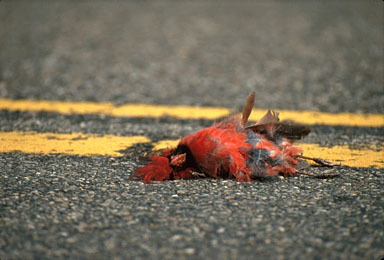 The St. Louis Cardinals in the World Series. Shoot me. The 2011 season has been a disgrace for the Cubs, and I need a break from the drama, not to mention not being hired as Cubs GM. Perhaps I’m getting too old for all this. Perhaps I’m beginning to resign myself that the Cubs will never pleas me and get to the World Series, let alone finish above .500, in my rapidly shortening lifetime. Hey, Tom Ricketts, you could at least send me a couple of tickets to make up for all the Xanax and Nexium you and your cast of clowns have made me consume this season. Tony La Russa: Greatest Major League Baseball Manager of All Time? (bleacherreport.com) THIS ONE REALLY PISSES ME OFF.